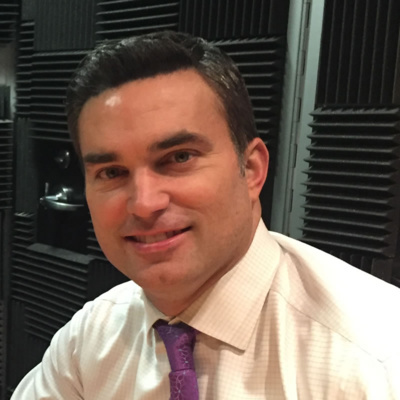 MoCo’s Most Famous with Joe Yasharoff, MCM’s newest podcast, highlights some of Montgomery County’s best-known people from the world of sports, entertainment and media. Follow us and find out and how the County influenced their careers, and their lives. Sue Palka has been FOX5's chief weather forecaster for over 33 years. 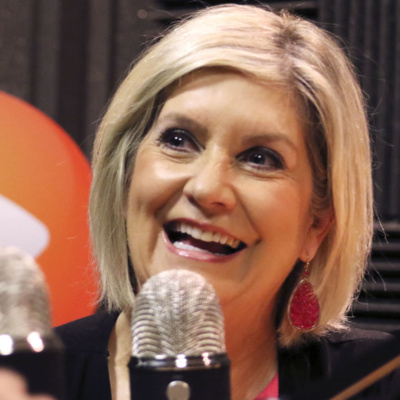 She talks about starting out as a teacher and an actress, the major changes in meteorology over the years and why she loves Montgomery County – on this episode of MoCo’s Most Famous with Joe Yasharoff. Available Now on MyMCMedia, Overcast, Apple Podcasts, RadioPublic, Spotify, Stitcher, Facebook, Pocketcasts and Twitter. Subscribe now. Stay up to date on news in Montgomery County! Michael Bobbitt, artistic director for the Glen Echo-based Adventure Theatre, will take a new position in the Boston area on August 1st. 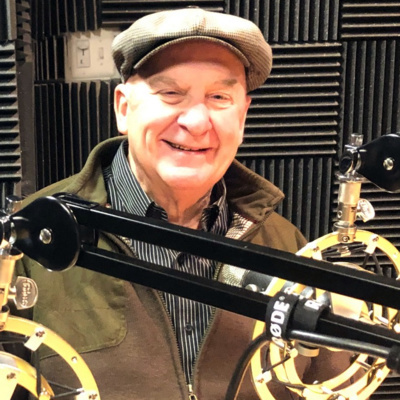 Learn about his 12-year journey with Adventure Theatre, the health of the institution, and Bobbitt’s plans for the future – on MoCo’s Most Famous with Joe Yasharoff. Available now on MyMcMedia, Overcast, Apple Podcasts, RadioPublic, Spotify, Stitcher, Facebook, Pocketcasts, and Twitter. Subscribe now. Stay up to date on news in Montgomery County! The longtime voice of University of Maryland basketball and football, Johnny Holliday, is this week’s guest on MoCo’s Most Famous. Holliday talks about the Terps’ chances in the NCAA Tournament, living in the same house in Montgomery County for almost 50 years and what he likes and doesn’t like about basketball today. Available Now on MyMCMedia, Overcast, Apple Podcasts, Google Podcasts, RadioPublic, Spotify and Stitcher, Facebook, Pocketcasts and Twitter. 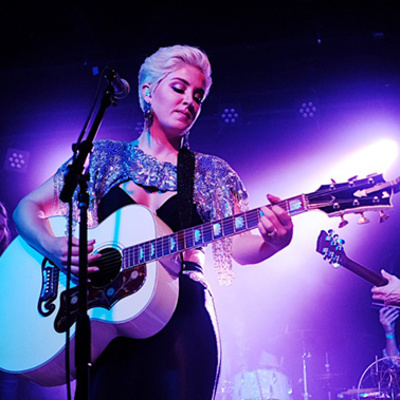 Potomac, Md native Maggie Rose takes time out during her country-wide tour to talk with MCM. Hear about sharing the stage with Kelly Clarkson, the inequity of radio play between male and female country singers, and how growing up in Montgomery County influenced her career on this episode of MoCo's Most Famous with Joe Yasharoff. 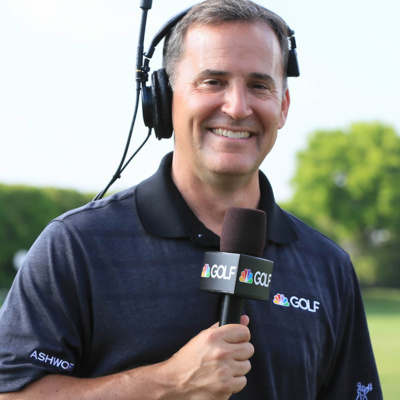 When it comes to golf, NBC Sports and Golf Channel announcer/reporter Steve Sands has seen it all. 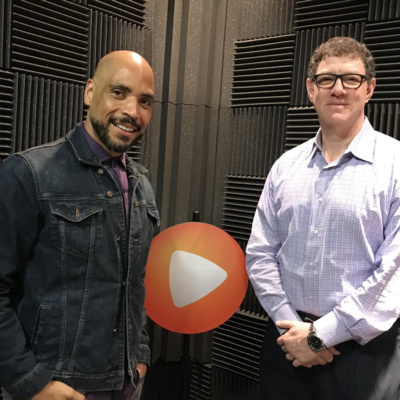 Sands shares stories about the Tiger Woods’ phenomenon, growing up in Montgomery County and his dream foursome on this episode of MoCo's Most Famous with Joe Yasharoff. NBC4 chief meteorologist Doug Kammerer, one of the area's most trusted sources when it comes to forecasting bad weather, shares his story about replacing one of his boyhood heroes and the subject of one of his school projects, Bob Ryan, on MoCo's Most Famous with Joe Yasharoff. Movie critic Arch Campbell on this episode of MoCo’s Most Famous with Joe Yasharoff. Arch makes his Oscar predictions, reminisces about the good old days of broadcasting at NBC4 and reveals the back story of that infectious laugh. John Feinstein pays tribute to baseball great Frank Robinson. 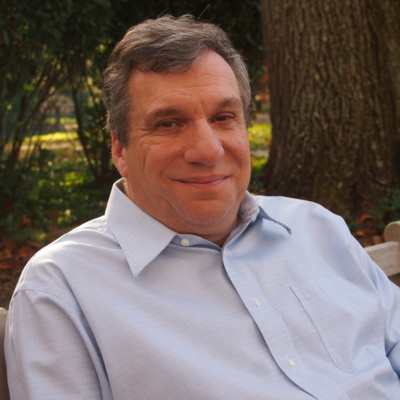 Best-selling author John Feinstein shares personal stories about Hall of Famer Frank Robinson and much more on this episode of MoCo’s Most Famous with Joe Yasharoff. Would Coach Gary Williams Consider a Comeback? 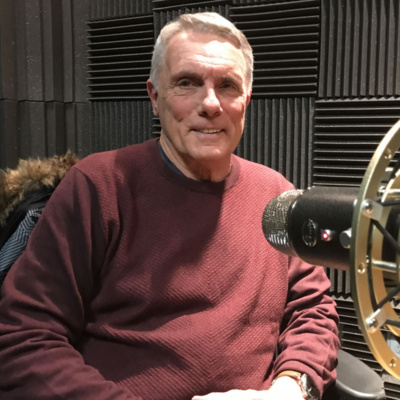 Former University of Maryland head basketball coach Gary Williams lays it all out on the MCM podcast premiere of MoCo’s Most Famous with Joe Yasharoff.